EMBARK ON A JOURNEY OF LIGHT AND REFLECTION. Join a veiled young hero exploring a world in shadows. 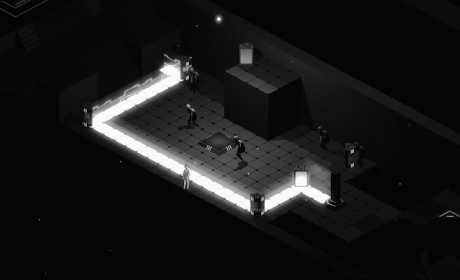 Discover secrets hidden in the dark and outsmart ominous creatures as you traverse a mysterious labyrinth of glowing black architecture. 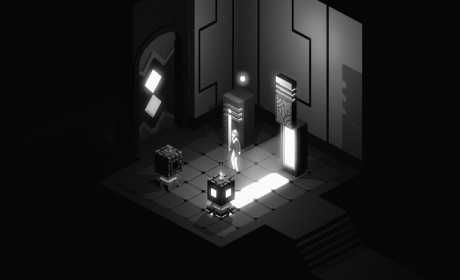 Immerse yourself in a highly sensory experience, and set off on a perilous quest to restore light to a darkened world. 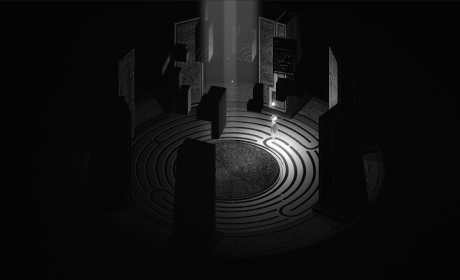 A series of intricate puzzles that must be solved using light. An eerie ambient soundscape that combines flavours of east and west with sounds both ancient and future.